Bandai Namco Entertainment has released a new character reveal trailer for SOULCALIBUR VI. 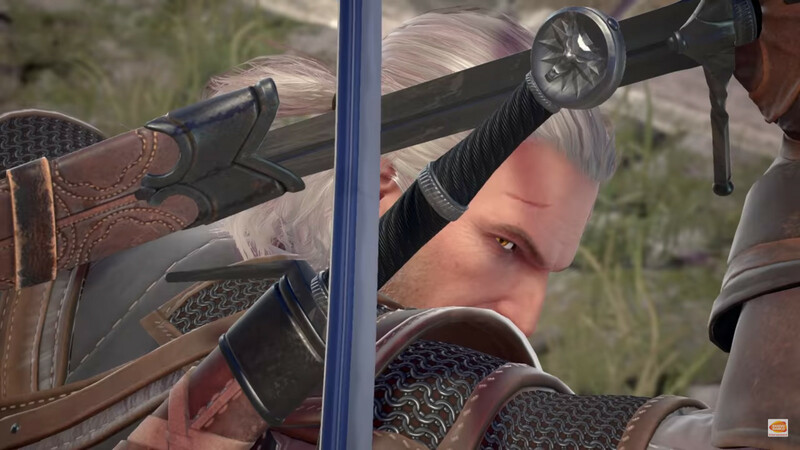 Geralt of Rivia, The White Wolf and main protagonist of The Witcher series, will join the game as a playable guest character. SOULCALIBUR VI is set to release on PlayStation 4, Xbox One, and PC worldwide in 2018.